OPAL ENGINEERING CORPORATION a 100% export unit (RECOGNIZED EXPORT HOUSE GOVERNMENT OF INDIA) is accreditation of ISO 9008. In a short span it acquired recognition in the world marketing as a Diesel Engine, Pumping set, D.G. Set Manufacturer and Exporter of light engineering goods. This was possible because of its integrity and uncompromising attitude in maintaining superior quality and International Standards. It continues to develop new products and markets for exporting to more than 25 countries with a distinguished turnover for earning valuable foreign Exchange for the country. The people at OPAL GROUP are committed to their work with an innovation and growth being the guiding force. 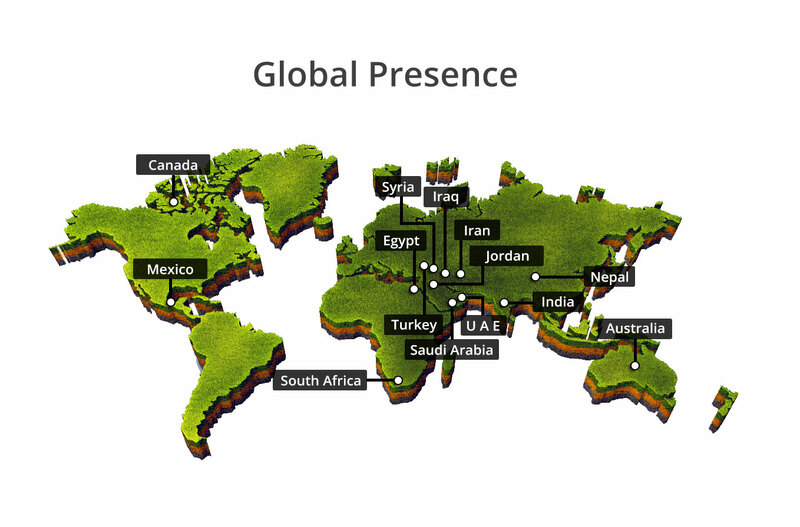 We move to scale new challenges by percolation of global management and future marketing trends. We are continuously upgrading our expertise and production techniques to adopt to the demand our buyers. UNDERSTANDING CUSTOMERS NEED AND CUSTOMERS STATISFATION IS OUR MAIN OBJECTIVE. ACHIEVEMENTS:- The group has received the following prestigious award. 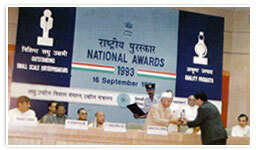 National Award for Outstanding Entrepreneurship from the president of the India for the year 1993. 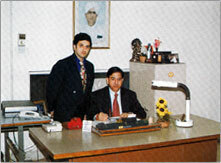 All India Engineering Exports Promotion Council Award on Regional and all India Basis from 1993 onwards. State Exports Excellence Award from 1993 onwards. Top Exporter 2012-13, Prestigious Awards at Mumbai.